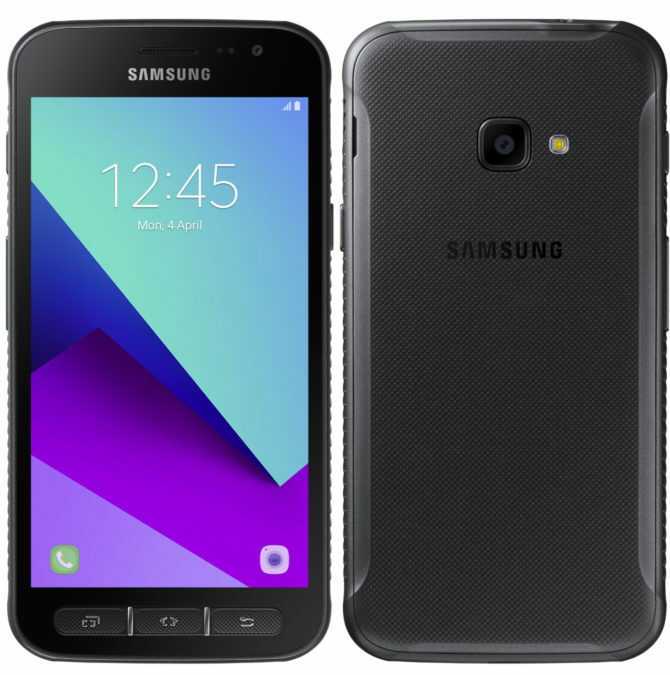 The South Korean company Samsung Electronics, two years after the announcement, is finally presented in Russia smartphone Samsung Galaxy Xcover 4, intended for employees of companies in the industrial sector, the energy and mining industries banking collectors, couriers and other people working in difficult environmental conditions. 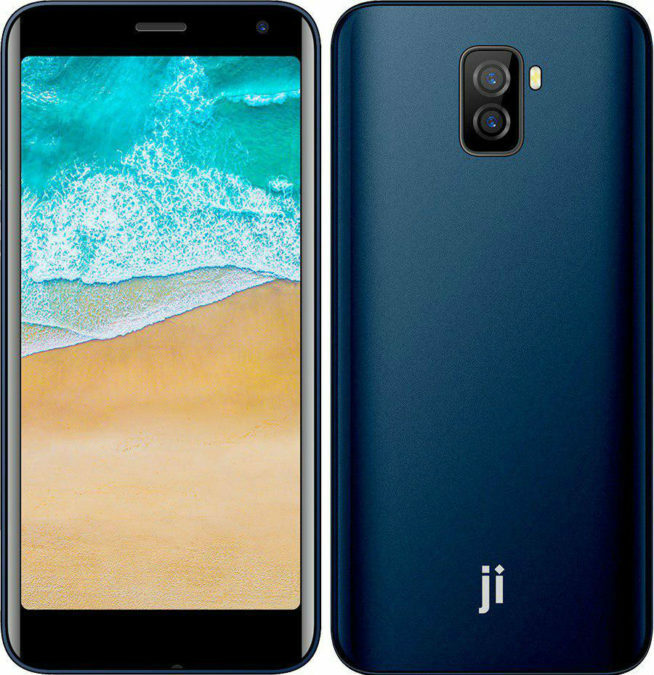 The Company Jinga announced the withdrawal of the Russian market, she says, the most affordable smartphone with support for wireless technology NFC – Jinga Pass 3G. 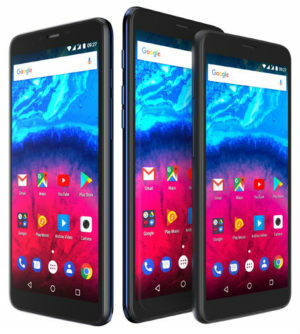 This unit with five-inch IPS-screen with an aspect ratio of 18:9, is covered with curved 2.5 D glass and dual main camera, will soon appear on the shelves of the largest retailers at a price 4590 rubles. 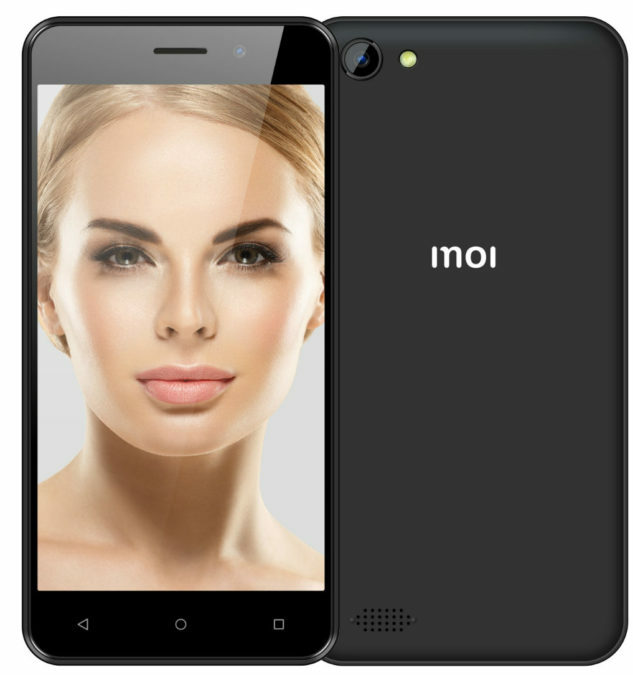 The Russian company INOI announced the opening of sales of its smartphone INOI 3 Power has a 5-inch qHD screen aspect ratio 18:9 and the high-capacity battery at 3500 mAh. 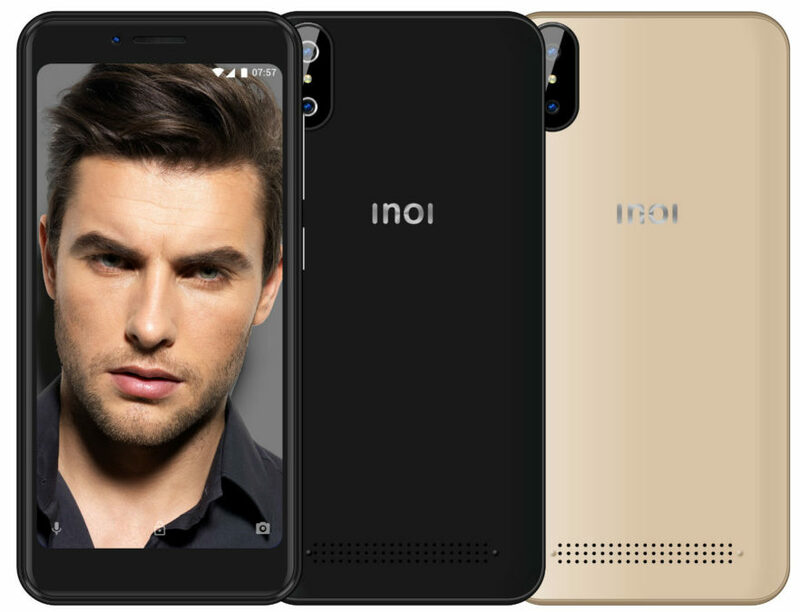 Russian smartphone manufacturer INOI announced the release of its first device on the Android operating system – INOI 2 Lite. 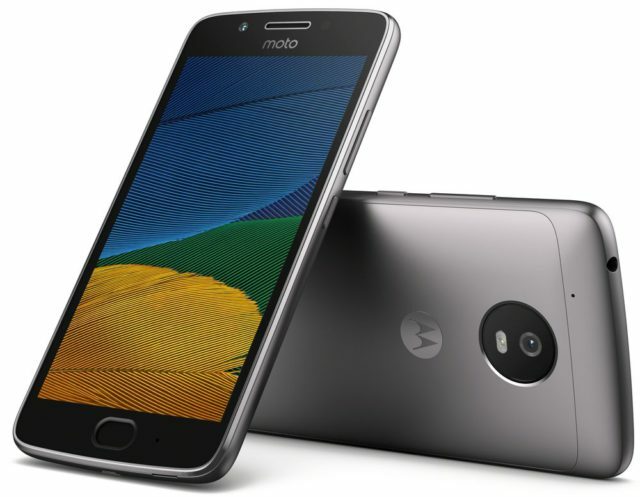 Previously the model was available for pre-order at the official online store of the company. 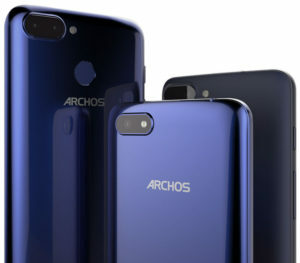 The French company ARCHOS unveils three new models frameless smartphones Core 55S, 57S and 60S, are equipped with displays 5.5 to 6-inch with an aspect ratio of 18:9. 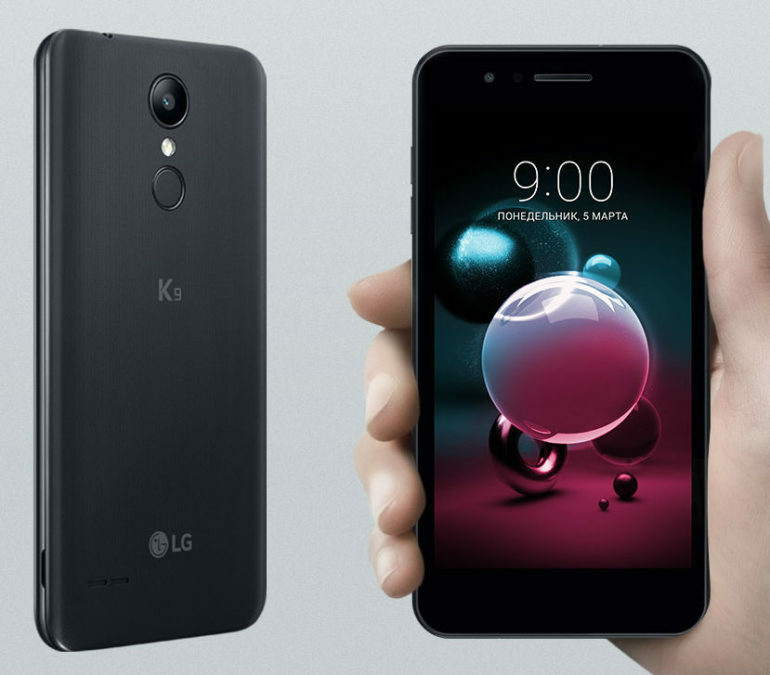 The wide audience these novelties will be shown at the MWC in 2018, and in sale they will appear in Russia already in the spring at the prices: 7 290, 390 and 8 10 590 rubles, respectively. 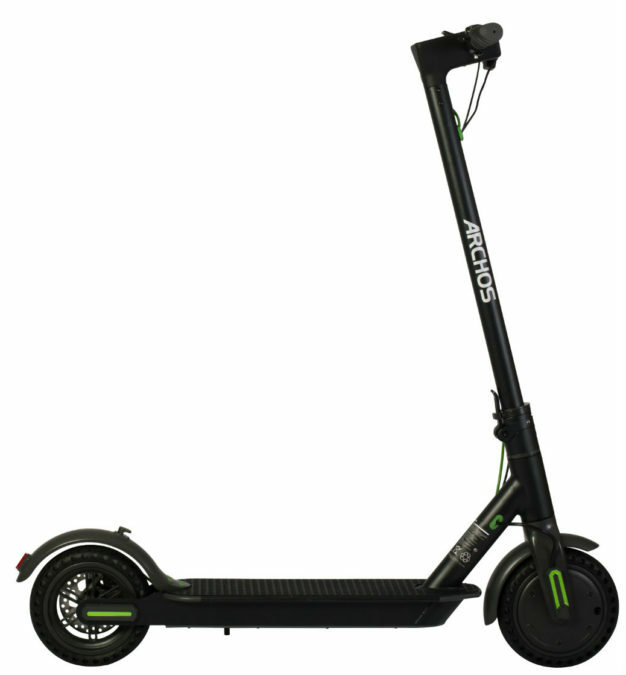 Today, ARCHOS introduced its first scooter on the Google Android ARCHOS Citee Connect, which was completely, from idea to its realization, created in France. This novelty, according to the manufacturer, is intended to delight city dwellers, for whom it is important to be constantly connected. 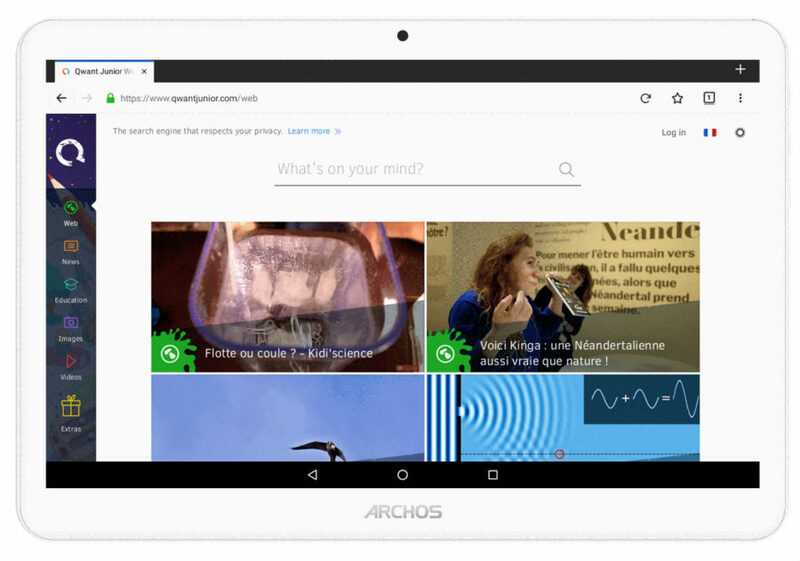 Sale ARCHOS Citee Connect will begin this summer at a price of €499,99. 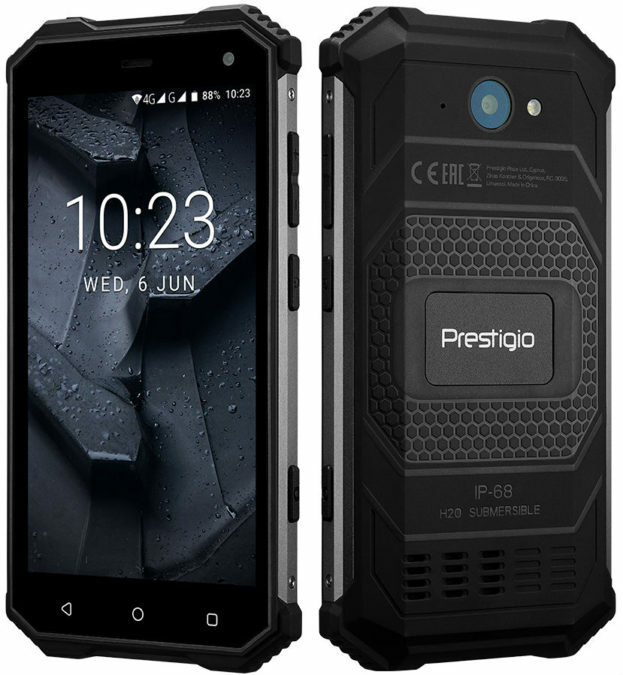 The South Korean company Samsung Electronics announced the completion of its line of smartphones XCover with high resistance to external influences-new model – Samsung Galaxy XCover 4, which is protected from water and dust, extreme temperatures and shocks. 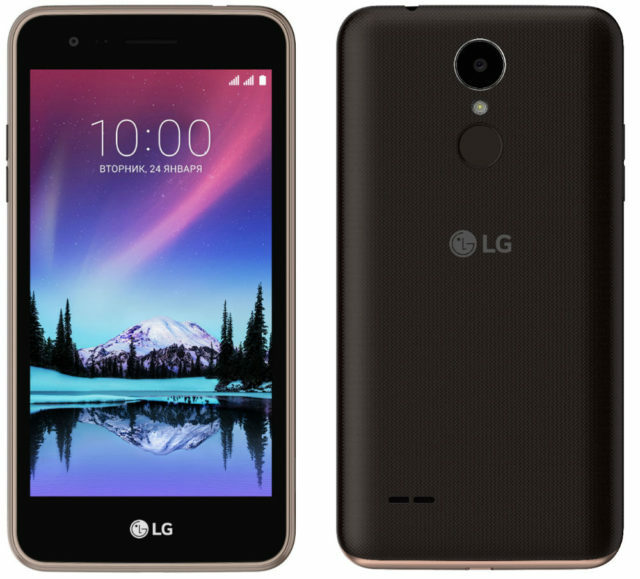 The recommended retail price of this unit is set at 259 Euros.